Satnam. A deeply relaxing & meditative class. Class begins with 30 minutes of revitalizing Kundalini meditation —a style of meditation designed to release stress and tension, invigorate the body and build emotional balance, prosperity and makes use of mantras, mudras, and breath work. The second half of class you'll recline and relax while experiencing the benefits of Reiki, a healing technique that uses gentle touch to help restore physical and emotional well-being. 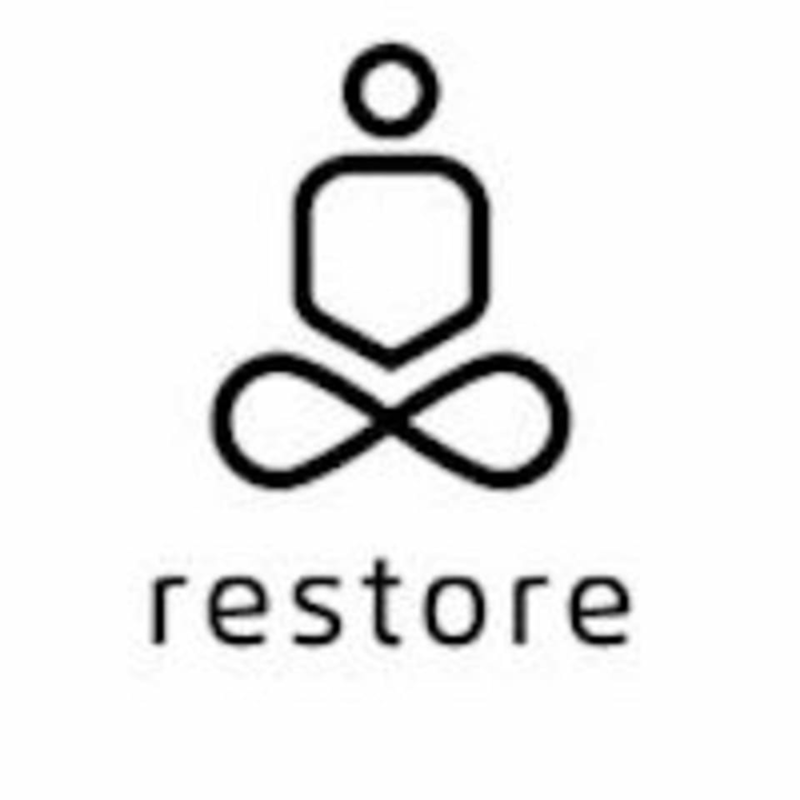 Kundalini & Reiki at Restore is a wonderful opportunity to relax and feel happy, bright, & light. All are welcome. There are no upcoming “Kundalini and Reiki” classes on this day.